Todd Naskedov is the newest member of the Cowlitz Black Bears coaching staff for the inaugural 2010 season. The Black Bears still need more INTERNS! Now hiring Interns for the 2010 inaugural season! 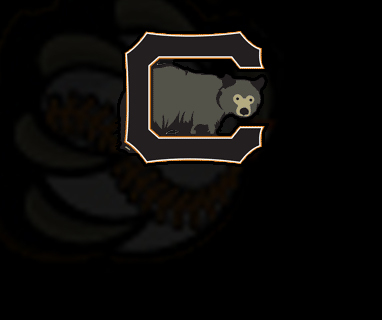 If you have ever considered working in professional sports then the Cowlitz BLack Bears are your step to the next level. Join our experienced staff today by following this link! 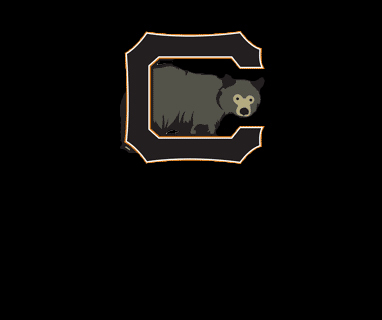 A Kelso High School graduate who has found success coaching baseball at the prep and college levels will return home this summer to serve as an assistant for the Cowlitz Black Bears collegiate wood-bat team in the West Coast League. A pair of Lower Columbia College sophomore pitchers are among the latest collegiate players signing on to join the Cowlitz Black Bears team in June. University of Washington pitcher Matt Gorman is among three players who recently agreed to play for the Cowlitz Black Bears of the Western Baseball League beginning in June.